SpecFic Digest: June 5 - Horror Writing Tips, Novel Outlining Software, and More - Spectacular Fiction! 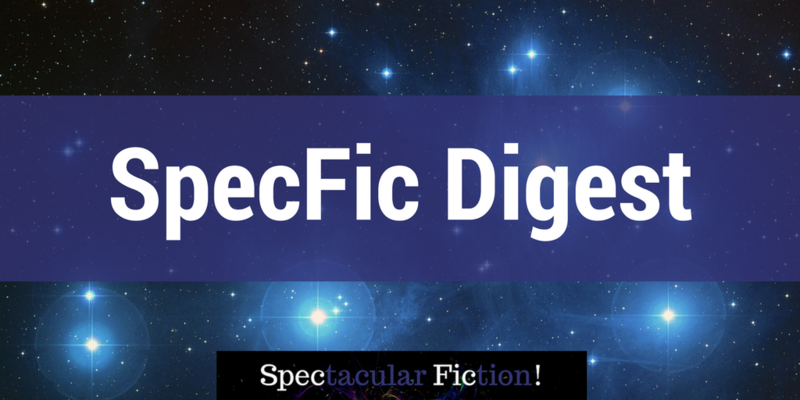 Welcome to the semiweekly SpecFic Digest, a roundup of curated resources from across the web to help you create and publish fantasy, science-fiction, and horror and discover new works of stellar fiction! How to invoke a Lovecraftian sense of cosmic horror in your fiction. Read on Standoutbooks. Rethinking what makes an effective horror story. Read on Kate Tilton. A starter reading list of speculative fiction stories that take place in a dying world – great for if you need inspiration or a basic overview of the tropes in this subgenre. Read on Unbound Worlds. Fantasy Settings: How many races/species are too many? Creating a world with multiple species? Check out this discussion to help you decide how many to create. Read on r/Worldbuilding. New software to make it easier to outline your story, organize notes on your characters, settings and scenes, and keep all your sources of inspiration in one place (including music playlists!) Read K.M. Weiland’s review. Figure out the most ideal prices to set for your stories based on manuscript length and royalty rates. Read on The Book Designer. Instafreebie promotion for 17 urban fantasy works available through June 7th. Grab your free books here. A free short science fiction story available from Jason Werbeloff. Get your free story. Want more? 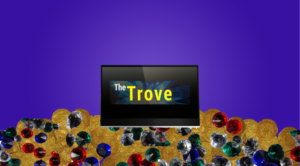 For a curated collection of fantasy, science-fiction, and horror writing resources, visit The Trove.